While a lot of progress has been made in both early childhood education and gender-responsive education, less has been done on the crossroads of both. V.VVOB- education for development, Forum for African Women Educationalists (FAWE) and public education partners in Rwanda, South Africa and Zambia have joined forces to develop a practical approach to gender-responsive pedagogy for early childhood education (GRP4ECE). 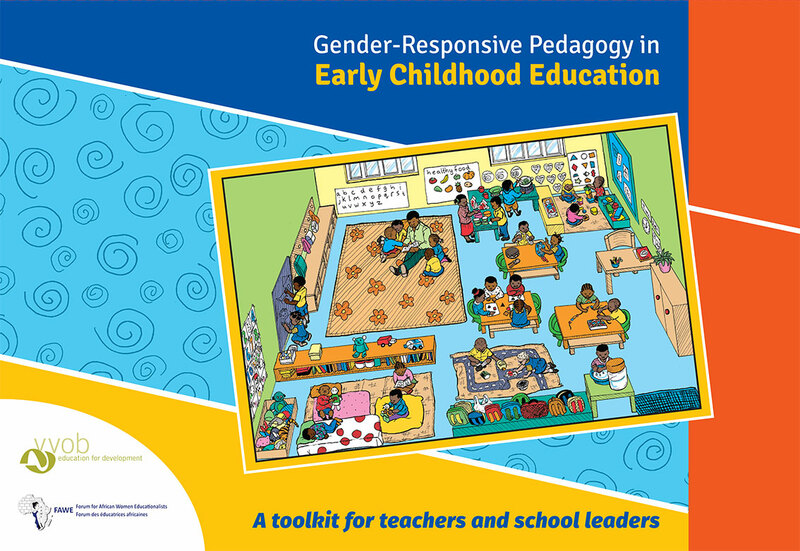 The toolkit is best used in trajectories of continuous professional development of teachers and school leaders, and empowers them to challenge gender stereotypes in the classroom. An environment free of stereotypes lays a firm foundation for young children to grow up freely exploring and developing their unique interests and talents. With some adaptations it can also be used with children under 3 years and in the primary school settings.